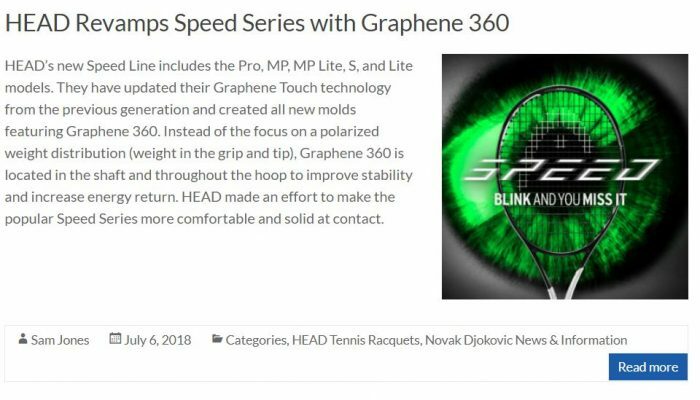 After the successful launch of their new Graphene 360 Speed Series, HEAD is revamping their most spin-friendly lineup: The Extreme Series. 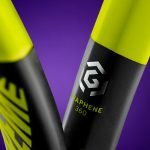 Graphene 360 focuses on comfort, feel, and stability with greater energy transfer for more pop! 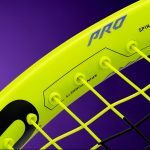 After a brief hiatus, the Extreme Pro (endorsed by Frenchman Richard Gasquet) is returning, and it’s the heaviest in the series at around 11.4 ounces strung. The MP and Lite versions have the same 100 square inch head size, 16 x 19 string pattern, and 23/26/21 mm beam, but with more manageable weights. HEAD touts the Extreme silo as their most spin friendly, and I wholeheartedly agree. Immediately apparent from the first look is how far apart the main strings are in the sweet spot. For example, The Speed MP, and Radical MP both have 16 x 19 string patterns, but the string spacing of the mains is much tighter. The extra space between the main strings allows the ball to sink deeper in to the string bed and come out with more spin and power. 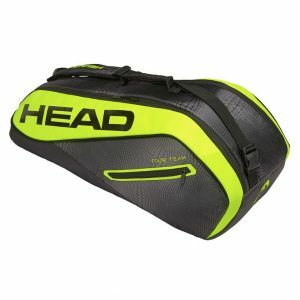 Though HEAD has an abundance of 100 square inch racquets, what further separates the Extreme series is the thin 21 mm beam at the throat, which transitions to a wider 23/26 mm beam in the hoop. 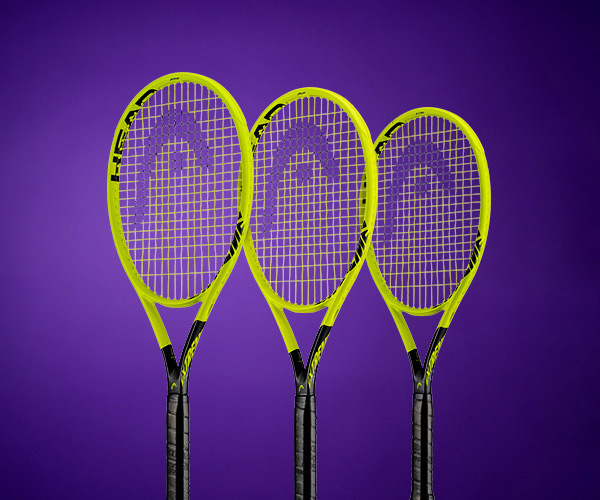 The frame is engineered in this way to improve the racquets flex for comfort and to keep the head from deforming for improvements in control and stability. The Extreme Series has larger SPIN grommets on the center six main strings that allow for more string movement and trampoline effect. 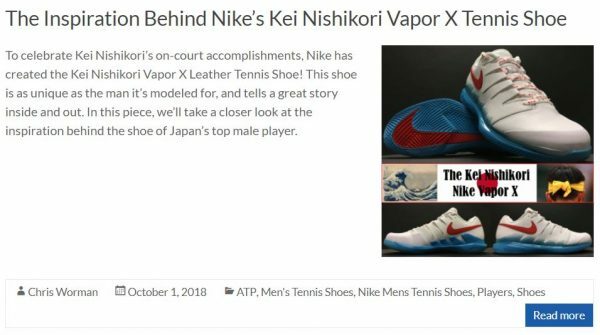 The best aspect of the new Extreme Series has to be the extreme design identity. 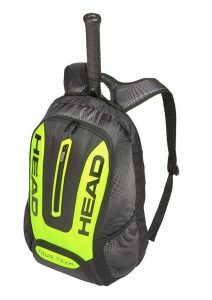 The schematic is along the same lines at the 2018 Speed family, but with bright Extreme neon yellow (including the grommets and head guard), which is eye catching to say the least. 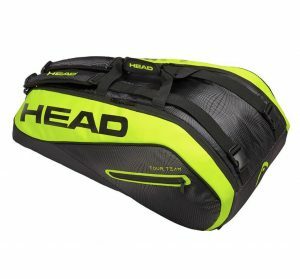 Look for the Graphene 360 Extreme tennis racquets and bags from HEAD at the end of October at Tennis Express!